Federal Government has declared Monday, December 25, Tuesday, 26, 2017; and Monday January 1, 2018, as public holidays to mark Christmas, Boxing Day and New Year celebrations. Abdulrahman Dambazau made the declaration on behalf of the Federal Government in a statement on Thursday in Abuja. Permanent Secretary, Ministry of Interior, Abubakar Magaji, the minister called on Nigerians to strengthen their resolve to maintain peace and unity in the country. 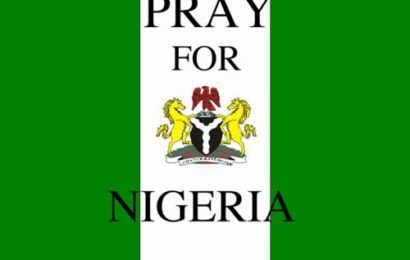 Faithful Christian and all Nigerians to use the period to pray earnestly for the betterment and development of Nigeria.